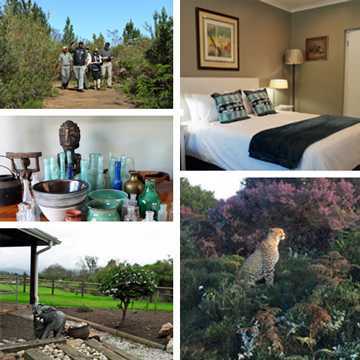 A one night Sleep-over experience, arriving in time for lunch at our Chester’s Coffee Shop, followed by a leisurely afternoon of guided activities at Tenikwa to learn and photograph the indigenous cats of South Africa in natural surroundings. 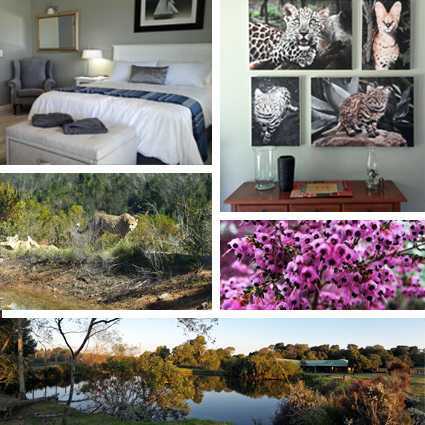 Towards the late afternoon, enjoy sundowners to the sound of the lions roaring close by, and later, dine with an ethnic ambiance before retiring for the evening. After a sound night’s sleep, awake to the sounds of the waterfowl and wildlife and enjoy a hearty breakfast before departure. The 2 Night Sleep-over experience includes an exciting line-up of activities designed to give you a full experience of Tenikwa and our activities. This program includes dinner on the first evening, a full day’s activities at Tenikwa with breakfast and lunch at the centre, the chance to observe activities in the Rehabilitation Centre, relaxing sundowners to a background of waterfowl and wildlife. Dinner at the lodge on the second night with an early morning forest walk followed by breakfast to the cool breezes of the forest. The 2 Night Family Adventure is packed with eco-experiences where you learn together and discover nature in a fun and environmentally friendly way. 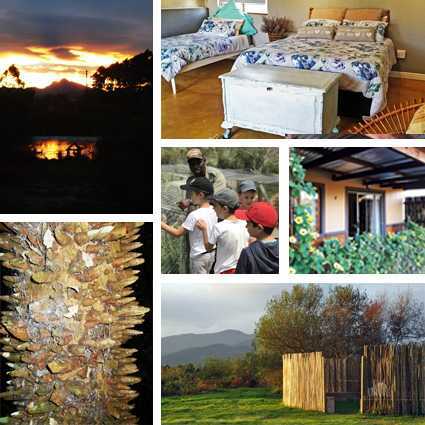 The program includes a boma dinner introducing traditional South African cooking, plus a range of activities on the second day including an EcoKidz Family Challenge, tracking and spoor making, enrichment and assisting with food prep, as well as an exciting night expedition to discover the wrigglies in the forest and more. Accommodation is in our comfortable family suites.